Working the transition from one flooring material to another can be tricky. Builders may use a simple metal strip to protect the edge of carpeting and make a smooth transition to adjacent tiles. However, you want something more attractive and appealing than simple metal or any other bland transition strip. You can maintain the high-end feeling of your home by paying close attention to the little details like transition strips. Rather than settling for a simple material, go with natural stone transition strips that are attractive, durable and affordable. Depending on how plush your carpet and padding are, they could wind up having roughly the same depth as your natural stone tiles. While you could simply end the carpet at the tile floor with a folded and tucked edge, you may want to go with a more decorative border to mark the transition. A flat transition strip with straight edges can be the ideal choice. Use this to minimize seams along the carpeted area and make a clean break between the flooring materials. Use a contrasting color to visibly mark different functional areas, or go with a coordinating color for a seamless transition. Provide decoration, which enhances the design of tiled floors. Ideal for floor installations where the tile is bordered by carpet at the same height. In addition to offering flat transition strips, the team at Stonexchange also manufactures transition strips that are angled on only one side. These are the ideal solution for Berber carpeting and commercial options that may have a lower profile than the tile floor. The smooth angle from one flooring material to the next helps prevent problems with tripping. The seamless look will work beautifully with any decorating style, and you’ll make your home a little safer while putting an attractive finishing touch on the floor. Prevents tiles damage like chipping or cracks. Discreet reveal, perfect for elegant transitions between floor coverings. Great for edges such as where the tile meets the stairs. If you install ceramic tile, then you may have two low profiles coming together. When you’re finishing off a bathroom, you may decide that you want a slightly raised transition strip to help keep water away from the carpeted areas in the event of a minor flood. It’s an easy way to give your carpeted flooring an extra layer of protection while ensuring that the transition looks sharp. These are also an excellent transition for zero-entry showers where you need to keep the water confined to one area but want to minimize the hard edges. Protects tile from damage that occurs without transition strips. 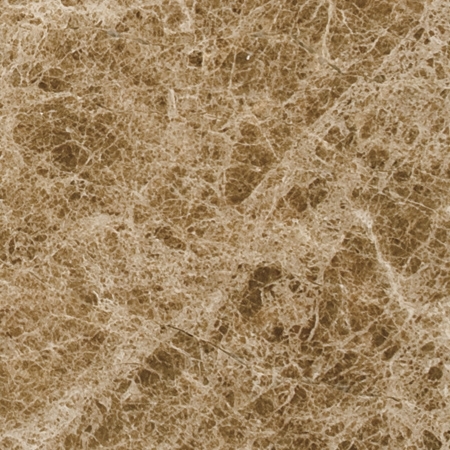 Typically used between tile and carpet transitions at lower elevations. Aesthetically hides the carpet edge. One of the goals with any threshold is to minimize the seams. When you’re dealing with doorways and high traffic areas, you’re bound to have more dirt tracking across the space. Every seam and grout line presents an opportunity for stains that will be an eyesore. However, you can avoid this problem by limiting the number of seams with longer pieces. 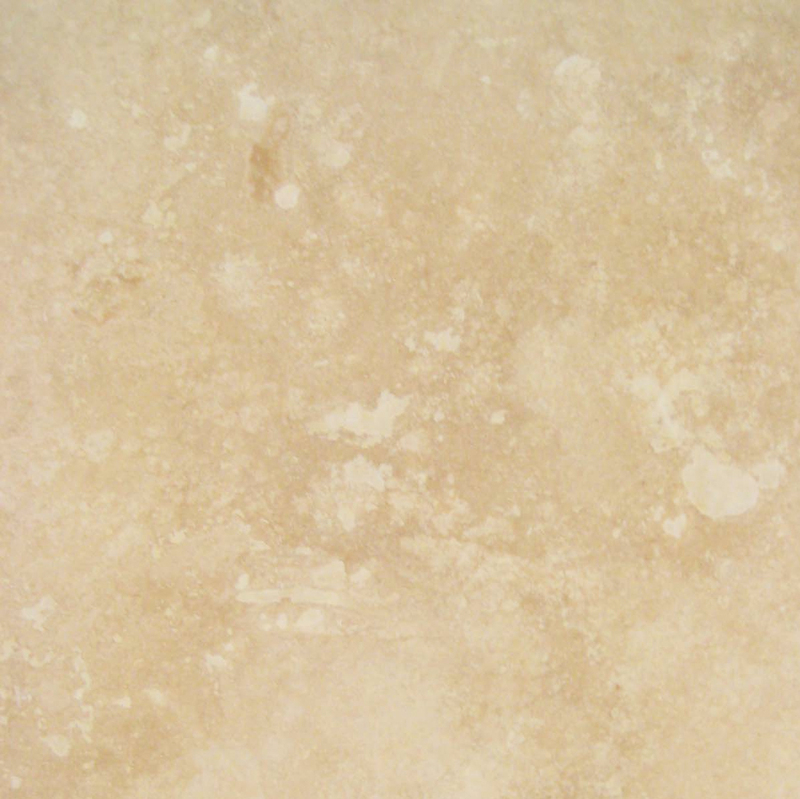 Natural stone is naturally resistant to stains, and it’s very easy to maintain. You’ll spend less time sealing grout and trying to scrub away stains and more time enjoying the new look of your home. 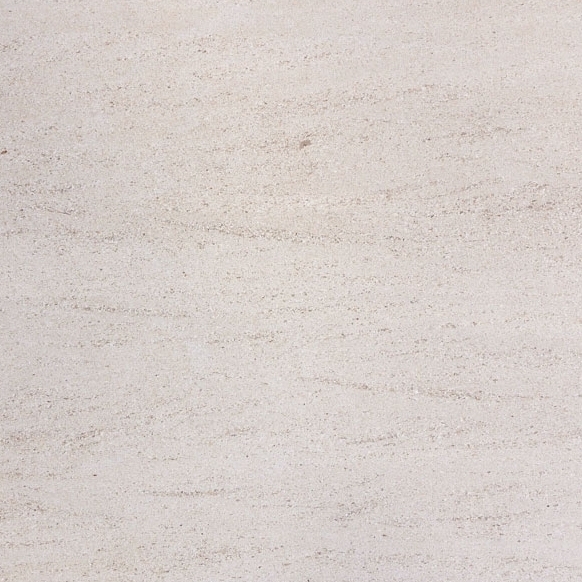 Natural stone can be cut with special saw blades, but larger projects may warrant a special order. We’re happy to fill custom orders so that you can have transition strips that are as close to the proper size as possible. We have highly skilled manufacturers who treat the process with an eye for detail and a commitment to excellence. 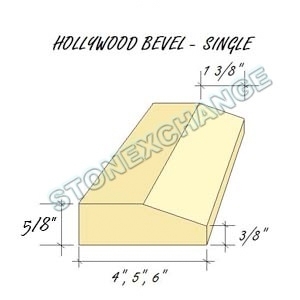 We’ll create thresholds that meet your requirements for width, length, and depth. 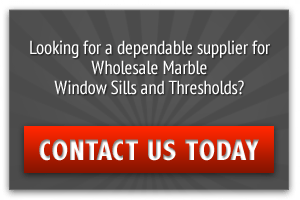 We ask that you allow a few weeks to fill custom orders, but you can expect to receive the same impressive quality that’s found in all of our in-stock thresholds. When you’re working on a larger project, going with custom sizes for your doorways will help you save on labor costs and stay on track with your projected timeline. Now that you’ve chosen a strip, the next step is how to mediate a transition from one flooring material to another. 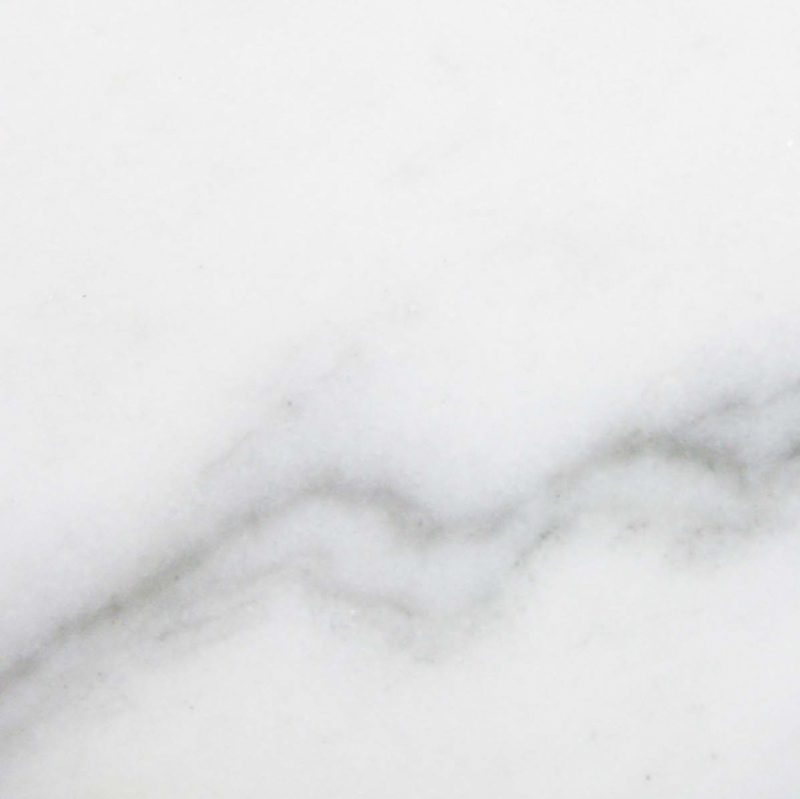 We recommend our selection of natural stone, but other popular options include metal, laminate, and more tile. If remodeling, there will often be different floor heights for each material to have special considerations for. If you’re thinking of ‘how to tuck carpet next to tile or how to install carpet transition at doorways’, read on. First of all, don’t fret. Although the ideal transition is for each material to sit “flush” adjacent to one another, achieving a same-height or “flush” transition between materials is possible even without extensive construction. However, it requires much planning with some minimal construction expenses. Floors can be “built-up,” but they cannot be “lowered” without additional labor and expense. Often, tile is thicker than most other types of flooring and even varies in thickness from one type of tile to another. 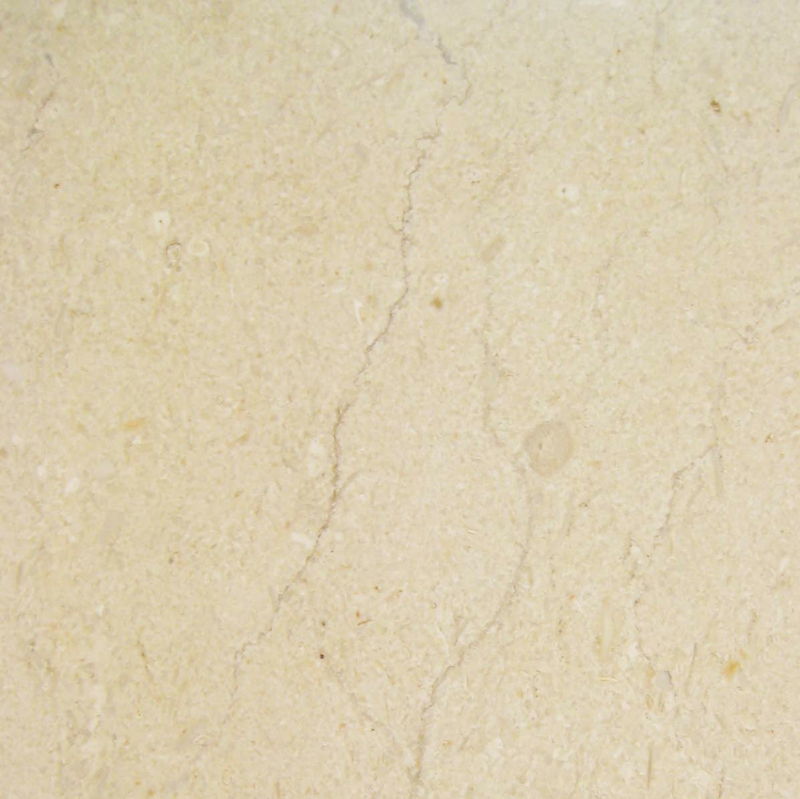 Natural stone tiles are much more difficult to work with as rough stone surfaces vary in thickness. The underlayment used to set the tile will also raise the overall height of your tile floor, which should not be ignored. If you are absolutely set on using a specific material that is going to rise above the height of your carpet when you include underlayment and thin set, your only option to choose the appropriate sloped transition strip. A slight slope would allow for the transition from one floor or room to another without being too noticeable. Greater Visibility: For safety and design purposes, having visible transitions is a great addition to a home. You can, of course, make them the least visible as possible if you wish, but especially when rooms are at different elevations, use the opportunity to be both safe and stylish. More Materials: These days, your transitions have as much variety as anything else. 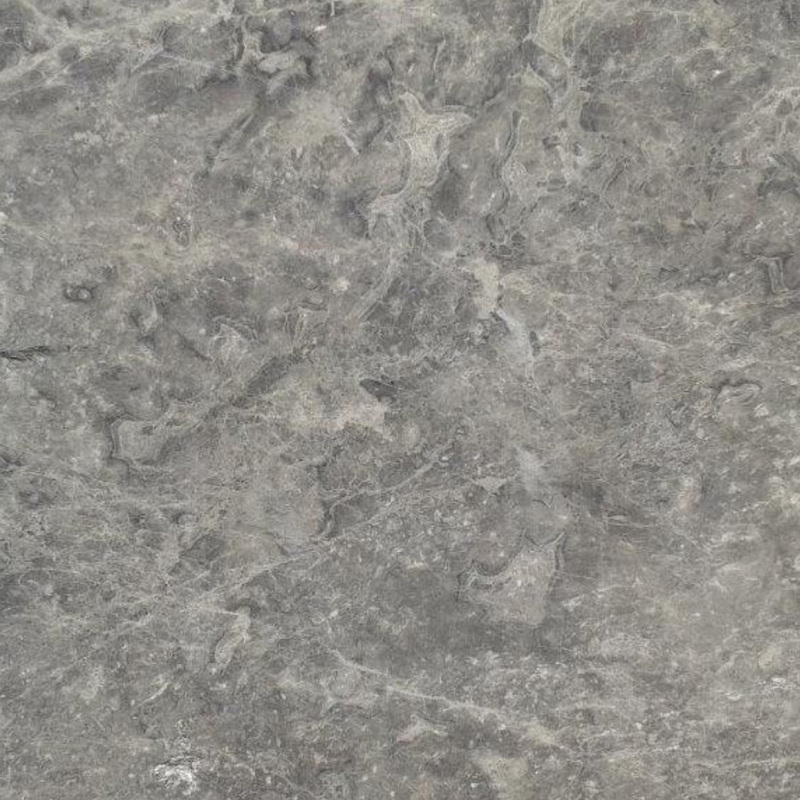 We recommend our beautiful natural stone, but others that match the different kinds of floor coverings you have are also available and in whatever finish you would like. You have a budget to work with, and you don’t want to let the finishing touches like thresholds cause you to go too far over. 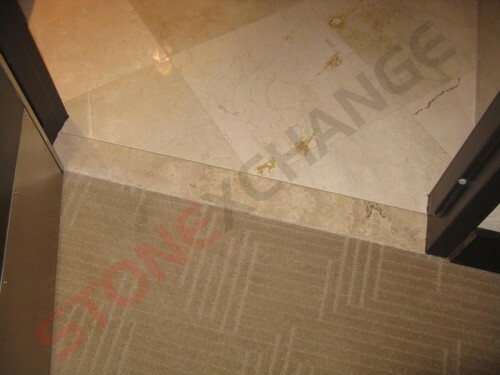 You can save money by working with Stonexchange because we offer cut-rate prices on high-quality stones. We’re able to do this because we own the quarries and manufacturing centers. The middlemen aren’t part of our pricing equation, and we use tight cost control measures through the entire manufacturing and distribution process. You’ll benefit from our wholesale pricing, and we provide you with the opportunity to save even more by ordering in bulk. When you place a large order, you can benefit from additional savings that will help you keep the overall costs down and your project budget under control. 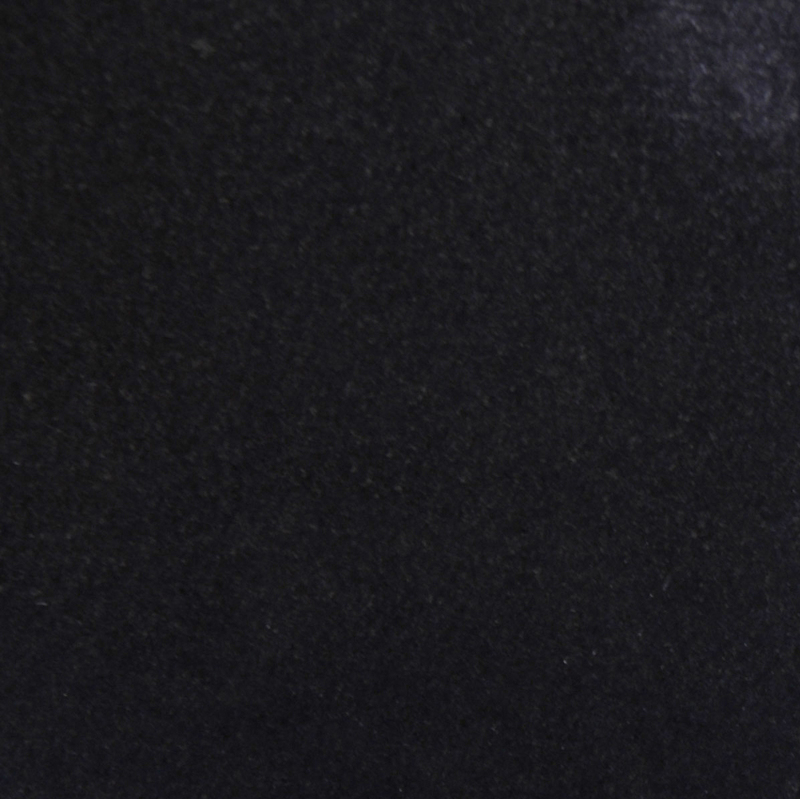 We take pride in offering high-quality stones that are closely matched in color and manufactured for greater durability. While you’ll appreciate our great prices at the point of sale, it’s this durability and our attention to detail that keeps our customers coming back for one project after another. package products carefully to minimize breakage, and we’ll treat you with respect from the initial contact until after the final delivery. 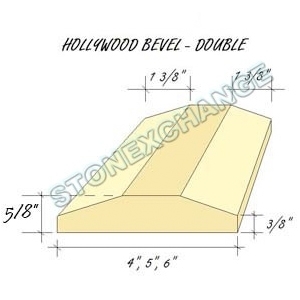 Contact Stonexchange today to discuss your needs and place an order.